Did you know there are many health benefits associated with eggs? Eggs Help Prevent Age Related Blindness. 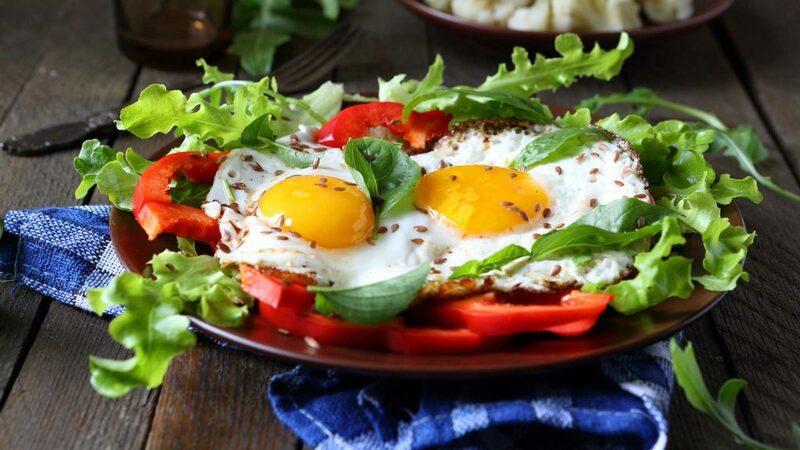 Eggs contain two antioxidants, Lutein and Zeaxanthin, that aid in the prevention of macular degeneration, a leading cause of age-related blindness. Even though an egg only contains a little amount of these two antioxidants, it contains the highest amount of any other food source. An egg also contains 5% of your daily Vitamin A intake, the vitamin source which helps protect your eyesight.